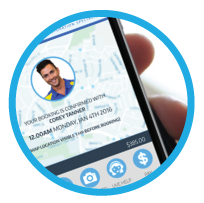 Allow your customers to book your tutoring lessons, substitute teaching or babysitting services easily on your website or even in your own branded app! 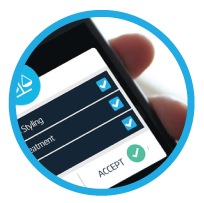 With OctopusPro, you are able to manage all inquiries, bookings, and schedules on any device, at any time. 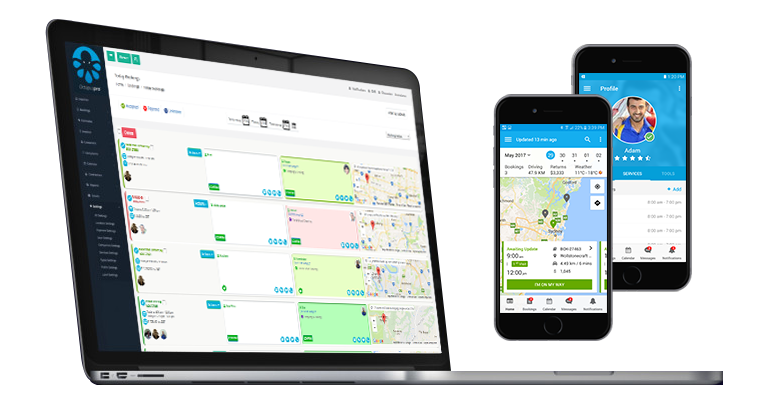 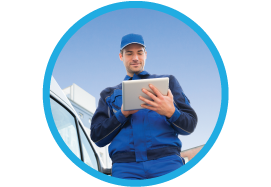 OctopusPro offers a field service management software and an app suitable for any industry and supports you in growing your business, regardless of the size of your team. 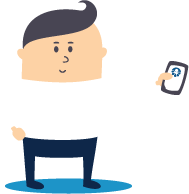 Easily manage inquiries, quotes, bookings, invoices, payments, and your customers and staff all under one software, safe and secure in the cloud!